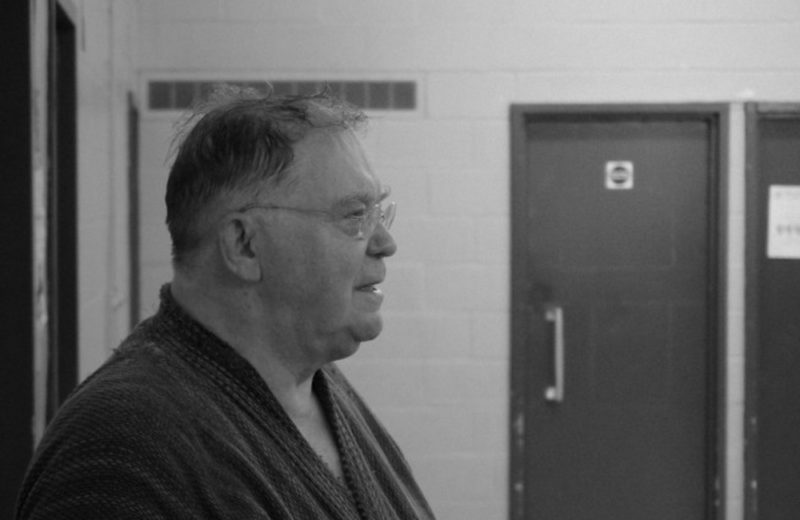 It is with great sadness that I write to inform you that after a short period of illness, Victor Harris of Nenriki Dojo passed away (13 June 2017) peacefully at home. According to Victor’s wishes there will be no funeral or ceremony. Victor’s family has suggested that anyone who wishes to express their condolences may do so by donating to a charity of their choice.